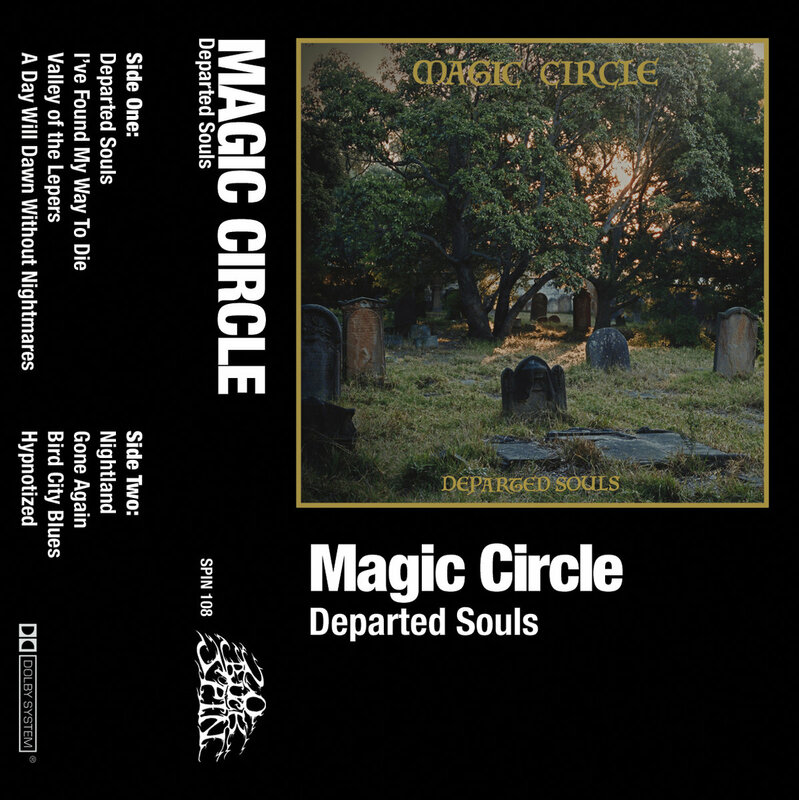 last_vinyl_before_doomsday Magic Circle is musically evolving and on 'Departed Souls' they are shifting further into '70s rock. It's as is the UK strain of weird, warbling doom is fronting an odd blend of Saint Vitus and Budgie. This is a grower, not a shower. doomcrew great album.really takes you on a journey.Vocals are the best I have heard in a long while. Favorite track: Gone Again. 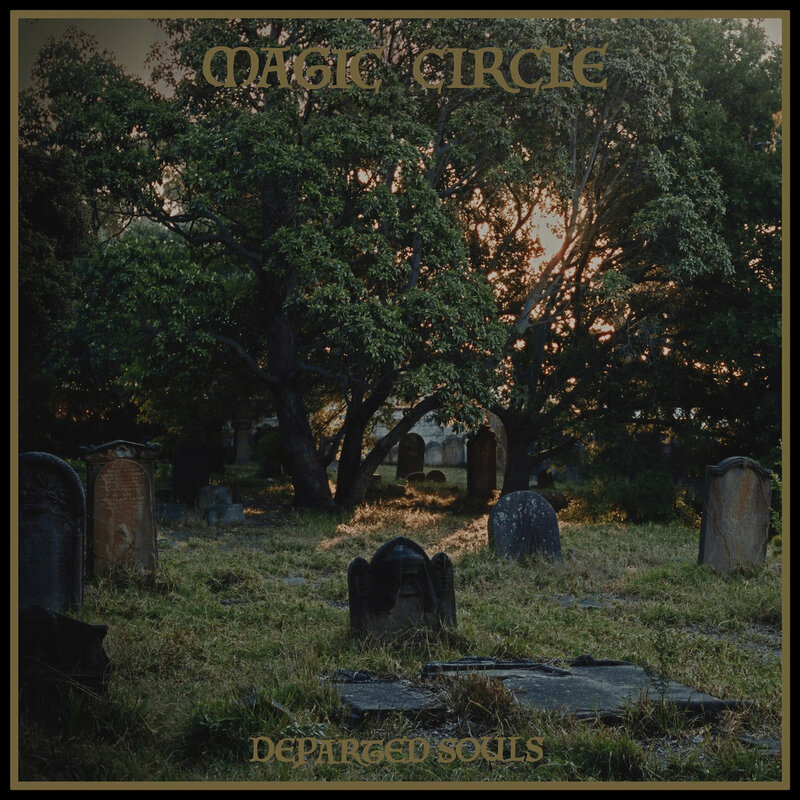 Pre-orders for physical formats will begin in early March.